By صدى المصارعة. Discovered by Player FM and our community — copyright is owned by the publisher, not Player FM, and audio streamed directly from their servers. 257 episodes available. A new episode about every 13 days averaging 51 mins duration . في هذه الحلقة من تقديم أبوتيكر مع ضيفيه حسام وناصر , نناقش عودة رومان رينز للحلبات من جديد بعد شفاءه من مرض السرطان وعن اعتداء باتيستا على ريك فلير في احتفالية عيد ميلادة وكذلك عن اهم احداث عرض الراو . في حلقة اليوم الفردية محمد يحلل ويناقش العروض الأسبوعية روا وأيضا سماك داون بالاضافة إلى آخر الأخبار. 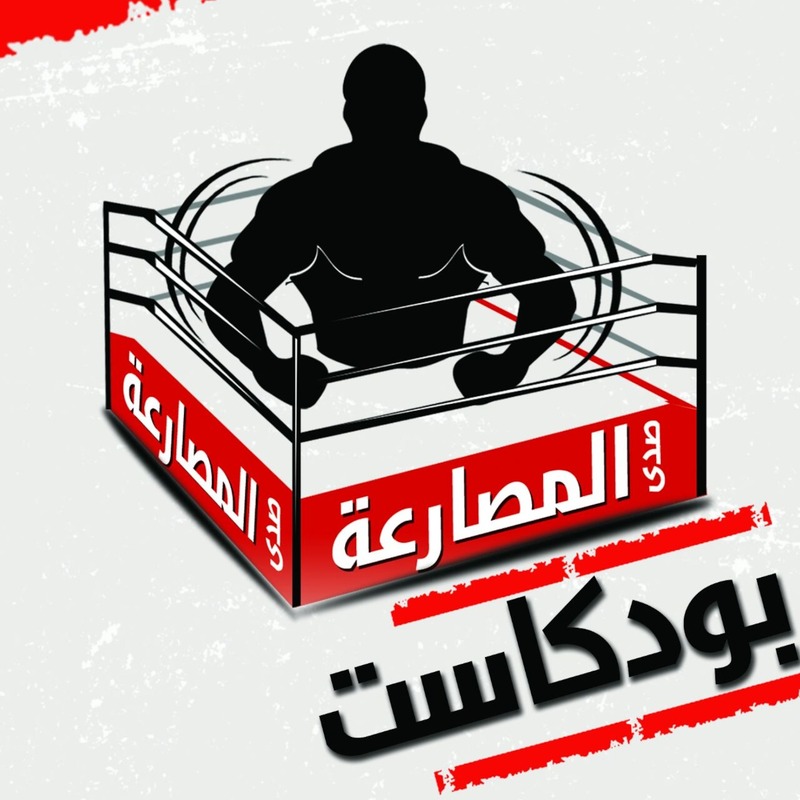 Start listening to صدى المصارعة 2014-2018 on your phone right now with Player FM's free mobile app, the best podcasting experience on both iPhone and Android. Your subcriptions will sync with your account on this website too. Podcast smart and easy with the app that refuses to compromise.